SKU: SWHEW-701609A21. Category: Server Software. Are you looking for the right partners to make your business ready for the Cloud? As strategic partners and industry leaders for +30 years, HP and Microsoft are combining the intelligence of HP ProLiant Gen8 – the world’s most self-sufficient servers, with the virtualization and scalability of Microsoft Windows Server 2012. -Windows Server 2012 Datacenter: for highly virtualized private cloud environments. 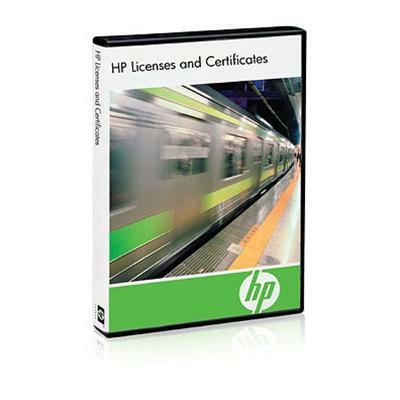 -Windows Server 2012 Standard: for physical or minimally virtualized environments. 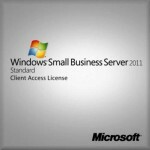 -Windows Server 2012 Essentials: unique cloud-enabled offering for up to 25 users. -Windows Server 2012 Foundation: a Windows Server experience for as many as 15 users.